Destiny 2 managed to fend off all newcomers, holding the UK chart’s top spot for a second week running. No surprise there, really – Bungie’s sci-fi opus is still the talk of the town. The fact that NBA 2K18 outperformed PES 2018 does come as a surprise, however. Take 2’s sports sim had the biggest ever UK launch for a basketball game, and its chart position (#2) is also the franchise’s highest so far. Konami’s PES 2018 had to settle for #3, with a sales difference of 1.5k copies. 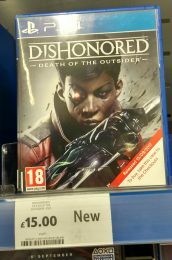 The budget-priced Dishonored: Death of the Outsider made #6. Its arrival seems to have had a knock-on-effect on Dishonored 2, which fell from #6 to #20 this week. The well-received Metroid: Samus Returns rolled in at #8, while also claiming no.1 in the 3DS chart. Rayman Legends: Definitive Edition on Switch narrowly missed a top ten placing meanwhile, debuting at #11. Finally for this week’s new arrivals, NHL 18 turned up at #23. This means it was a no-show for EA’s NBA Live 18. It even failed to break the individual format top 20s. 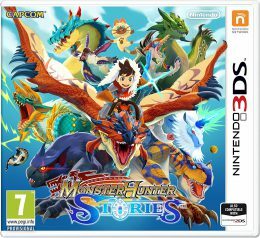 As for the whereabouts of recent releases, Mario + Rabbids Kingdom Battle is now at #14, Knack II plummeted to #25 on its second week of release, while Monster Hunter Stories on 3DS fell sixteen places to #37. Coming as a surprise to absolutely nobody, Destiny 2 is the UK’s new no.1. It had the biggest launch of 2017 so far, beating previous record holders Horizon Zero Dawn and Ghost Recon Wildlands. There’s a slight sting in this tale, however. Physical sales were down an estimated 58% over the original Destiny, which launched three years ago. According to leaked figures, D1 sold 417k copies at launch whereas D2’s week one sales were 175k. There are a few explanations for this shortfall. Firstly, digital sales aren’t included in the UK chart – it’s likely digital pre-orders far exceeded that of the original, with many eager to play the moment servers went live. 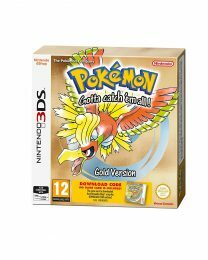 Secondly, the PC version isn’t due out until next month. And thirdly, the original Destiny launched on a Tuesday, giving it an extra day to generate sales. We’d wager that some gamers have simply chosen to wait for a ‘complete edition’ instead, due to the franchises’ DLC oriented nature. The lack of pre-launch reviews may have also had an impact. Despite all this, Destiny 2’s launch shouldn’t be marked down as a failure – Bungie reported 1.2m players were online concurrently over the weekend. 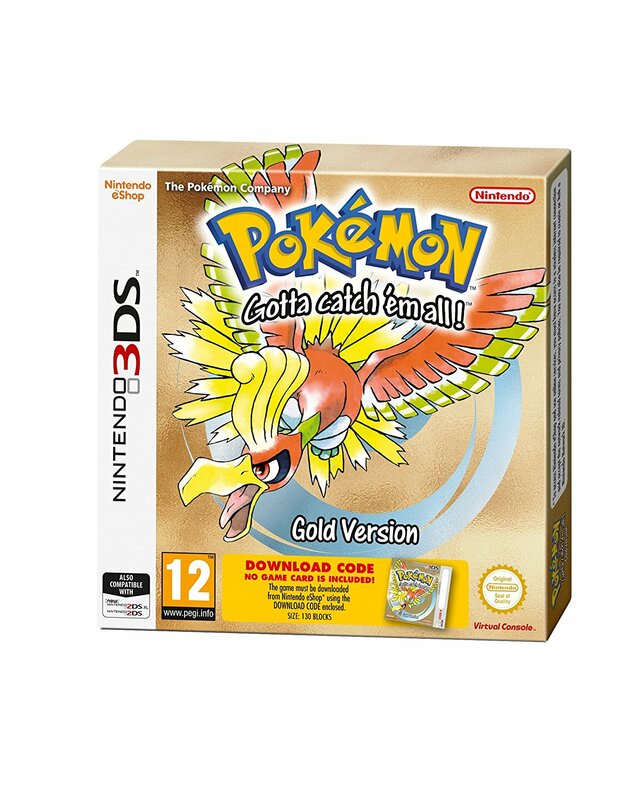 US sales are yet to be revealed too, which could show an all-together different story. The UK top 40 saw a few other new entries this week. 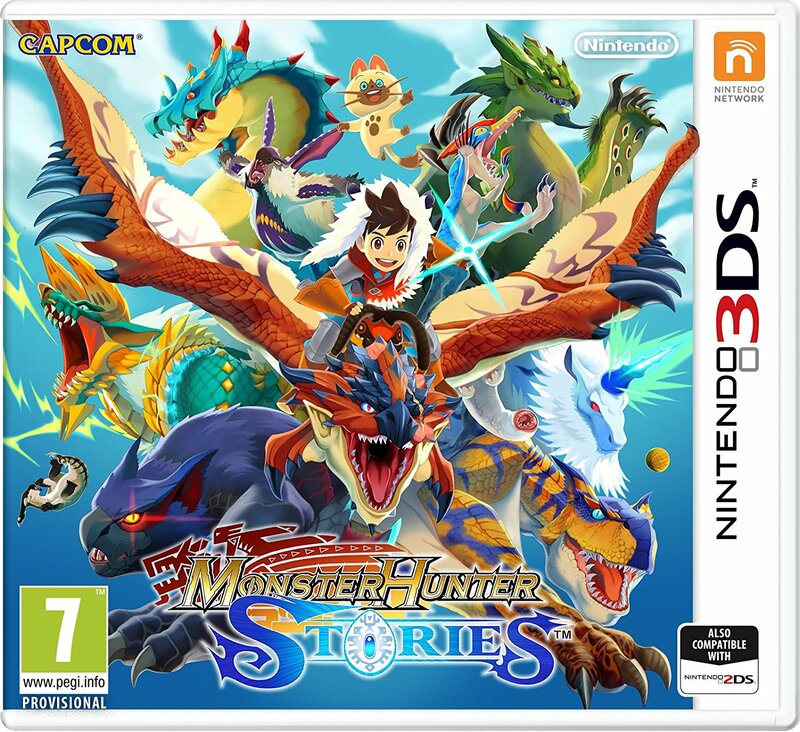 Sony’s Knack II made #12, Capcom’s Monster Hunter Stories arrived at #21 – while also topping the 3DS chart – and the Switch’s Binding of Issac: Afterbirth debuted at #36. As for other occurrences of note, ARK: Survival Evolved and Everybody’s Golf have both left the top ten after just one week on sale, while Yakuza Kiwami has left the top 40 entirely. It won’t be long until Agents of Mayhem suffers the same fate – Deep Silver’s colourful shooter is currently clinging in at #39. Only a sub-£20 price drop can save it now. 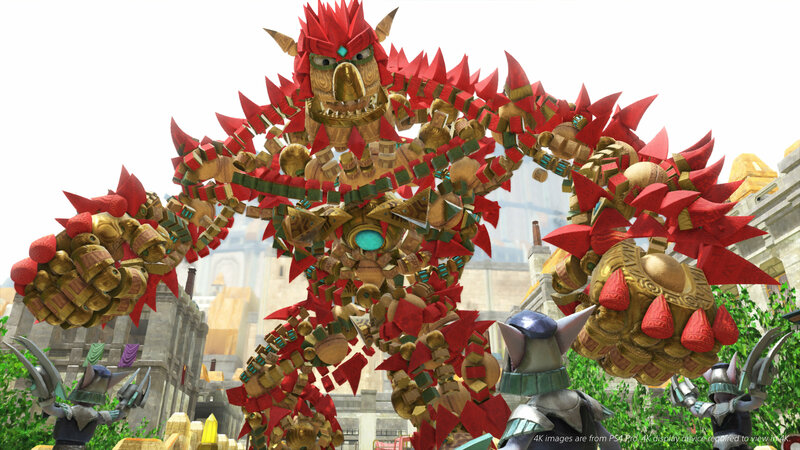 Plenty of jokes have already been made about Sony’s decision to launch Knack 2 on the same day as Destiny 2, one of the most anticipated games of the year. While Sony’s timing is open to scrutiny – few new releases are out this week, seemingly because of Destiny 2 – it’s unlikely to harm Knack 2’s sales overall. Not only has this unexpected sequel gained some surprisingly high review scores – including an 8.5 from God is a Geek and an 8.25 from Game Informer – but it’s aimed at a different demographic to Destiny. It may even manage to break the UK top five next week – Sony is on a roll with their PS4 exclusives currently, as seen with last week’s Everybody’s Golf. So, Destiny 2. We were expected to see a handful of reviews on launch day, but the actual number was a big fat zero – servers didn’t go live until a few hours before launch. This lack of reviews isn’t too concerning – initial impressions are mostly positive. It apparently feels much more MMO-like than its predecessor, and it’s also a contender for one of this generation’s best looking – and best sounding – games. Eurogamer has their review planned for next week, and you can expect other outlets to follow suit. Some sites may even wait until the first raid goes live.